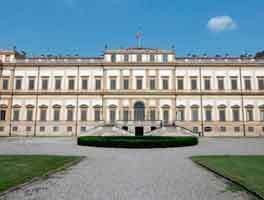 Why book Malpensa Airport car rental at VIP Cars? Rent a car at Malpensa Airport with pricing inclusive of CDW, Theft Waiver, Unlimited Mileage etc. Going to fly into Malpensa Airport (Terminal 1 or 2)? 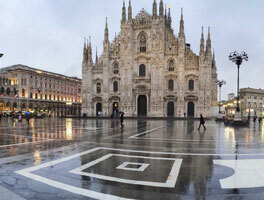 Book a cheap car rental from us and give yourself the chance to explore Milan in the luxury that you deserve! Whether you want to drive around Milan – exploring its fashion, design and art districts – or experience Italy’s adventure options, a car rental would prove to be the perfect traveling companion. Our Malpensa Airport car rental suppliers allow you to rent add-ons like GPS, child seats, and additional driver etc for a small fee. Every supplier offers its own set of add-ons. You can get your car rental booking for MXP Airport modified by visiting VIP Cars’ 'Manage booking’ page. You can also contact our booking support for the same. VIP Cars’ partner suppliers offer a great range of car categories for hire at MXP Airport like Mini, Compact, Van/Minivan, Economy, Luxury, Convertible, Special, SUV and Intermediate. VIP Cars is backed by a simple yet powerful booking engine that you can use to book a cheap car hire for Malpensa Airport in real-time online. Our booking engine features a wide range of filters that allows you to narrow down your search result and allows you to choose better. 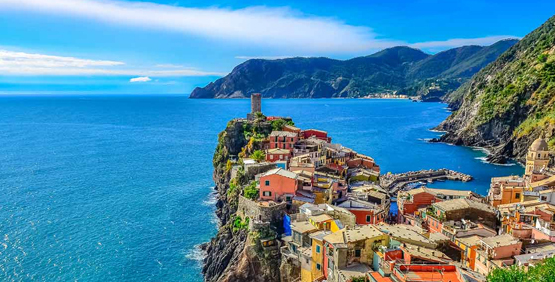 Fill the booking form given on the website with your travel dates, click on the 'search’ button and start comparing your cheap Malpensa Airport car hire. After you click on search, our booking engine will display all the related deals next to each other. Apply filters, and look for the deal that best meets your requirements. Once you have chosen the deal, click on select and reserve the deal. For doing so, all you need is to pay a small security deposit and you’re good to go. A booking voucher will be emailed to your given email id. Present the same at your supplier's desk, pay the remaining amount and pick your rental vehicle without any hassle. Though most of the car rental companies follow full to full fuel policy, read the T&Cs for the accurate information. It is important that you follow the right fuel policy if you want to avoid any additional fuel charges. The style capital of the world- features a stunning architectural scene, a European cafe culture, and luxurious shopping. Shortest Route: En-route SS336 and A8 toll road. One of the Europe’s most aesthetically-pleasing spots. Is renowned for its breathtaking architecture and pristine gardens. In Italy, the primary driving lane is right. Right turns during red lights are prohibited. All Italian roads and highways have speed limits which are usually represented by a red and white circle, with kilometers written in between. 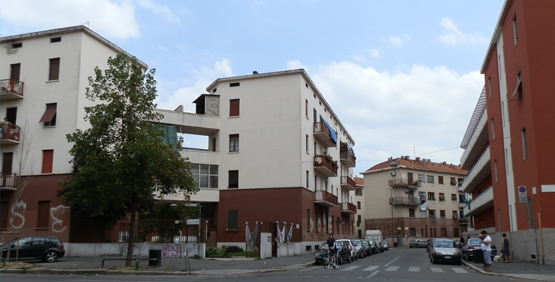 'Zona traffico’ and 'Zona Pedonale’ are the pedestrian streets that aren’t open to cars. These are the most common inclusions offered by our suppliers, and since each supplier offers its own set, they may vary from deal to deal. These locations are offered, both as pick-up and drop-off. Milan-Malpensa Airport is one of the largest International Airports in Italy, second only to Rome Fiumicino Airport. MXP Airport is amongst the three airports that serve Milan and is located 50km northwest of the city center, next to the Ticino River. 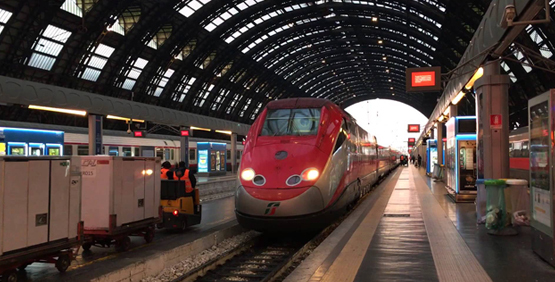 That said a regular shuttle service and 'Malpensa Express’ train links the Malpensa Airport to the central Milan. The Airport has two runways along with two terminals and a dedicated cargo terminal. It handles over 18 million passengers and over 500,000 tons of internal freight annually. Banks at MXP Airport: Automatic Teller Machines and currency exchange kiosks are present in both the terminals. 'Banca Popolare di Sondrio’ and 'Banca Popolare di Milano’ offer banking services in terminal 1 and terminal 2, respectively. MXP Airport Wifi Free Wi-Fi internet access is available throughout the Malpensa Airport. Public telephones and fax facilities are also available at both the terminals. Food Options at MXP Milan Airport houses a great selection of eateries, including pasta/pizza restaurants and Italian cafes. Some of the popular dining options are Aroma Cafe, Juice Bar, Sky Lounge Bar, McDonald’s, and Briciole Bar etc. Duty-Free & Other Shops at MXP Milan Airport features a great range of shopping outlets, including duty-free shopping for passengers leaving the EU. 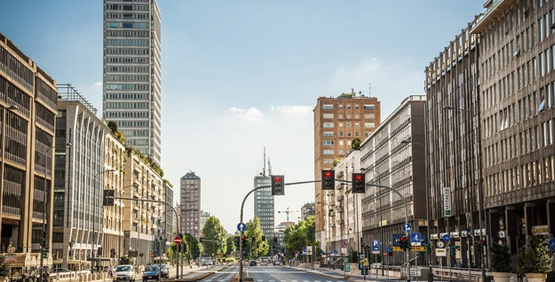 Since Milan is widely renowned as a center of fashion, you’ll find a plenty of clothes boutiques and jewelry retailers at the airport itself. Take full advantage of your MXP car hire and have the time of your life while driving from Milan to Rome!! What do I need to rent a car at Malpensa Airport? A major credit card issued in the name of the main renter. Do you charge for delivery and collection? Delivery and Collection of your MXP Airport car hire solely depends on the supplier; also, the services are available only on request. While some offer free delivery and collection, others do it for a fee. What is the minimum period for which I can rent a car for Malpensa Airport? At VIP Cars, the minimum rental period is 24 hours, even if you want to rent a car for a few hours, you will be charged for the whole day. Can I extend my car rental booking for Malpensa Airport? Yes, you can extend your MXP Airport car rental booking, but you will need to request it – by contacting the supplier – prior to the termination of your current booking. Yes, Most probably yes, most of the suppliers offer full-full fuel policy with their MXP Airport car rental deals i.e. they provide the car rental with a full tank at the time of pickup and at the time of drop-off, it is the renter’s responsibility to return the car with a full tank of fuel. In case you fail to do this, the rental office will get it refueled at your expenses. Read the vehicle T&Cs for the fuel policy offered by the supplier from whom you are renting the car. Can I Rent an Automatic Car at Malpensa Airport? 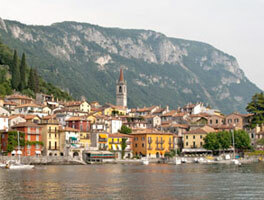 Yes, you can book an automatic car hire at Milan-Malpensa Airport. But make sure you reserve it well in advance; this is because in Italy, locals prefer manual over automatic and thus, the availability is quite limited.